Coliseum Imaging Center is a physician-owned, free-standing imaging facility specializing in MRI treatment and localized needle procedures including arthrograms and pain injections. Our team of certified and fellowship trained radiologists is dedicated to providing the most comprehensive and accurate reports in the Kansas City area and our professional and technical staff will ensure your treatment experience is comfortable, caring and convenient. With a 3.0 Tesla magnet and a 1.2 Tesla high field open magnet, Coliseum provides the latest and most advanced MRI technology in the area. Patients drive from all over Kansas, Missouri, Nebraska and even Iowa to receive treatment at Coliseum. Patient imaging history is maintained in a secure electronic patient network and results from patient treatment are provided to the referring physician within 24 hours. In addition, each patient leaves Coliseum with a CD containing all the imaging from their appointment. 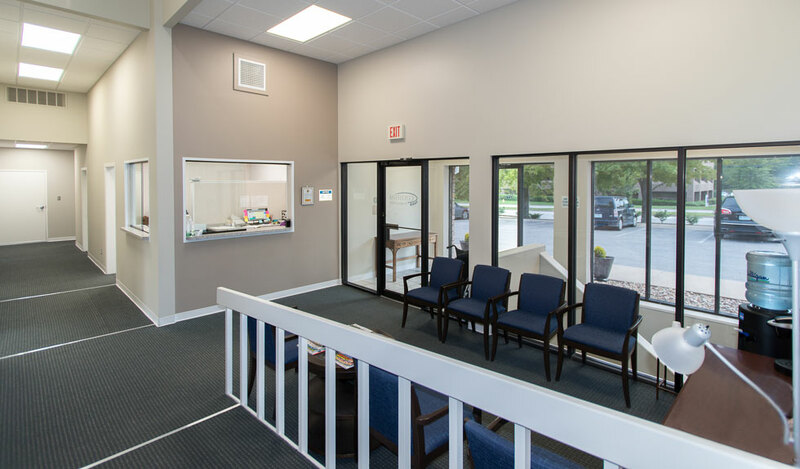 Coliseum offers extended hours and convenient scheduling and we offer the most affordable prices available for patients with high deductible insurance plans or who are without coverage.